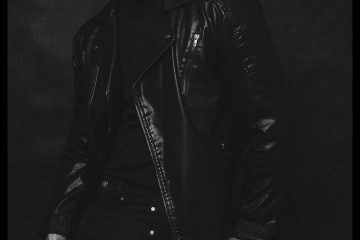 Are you looking to become an underwear model? 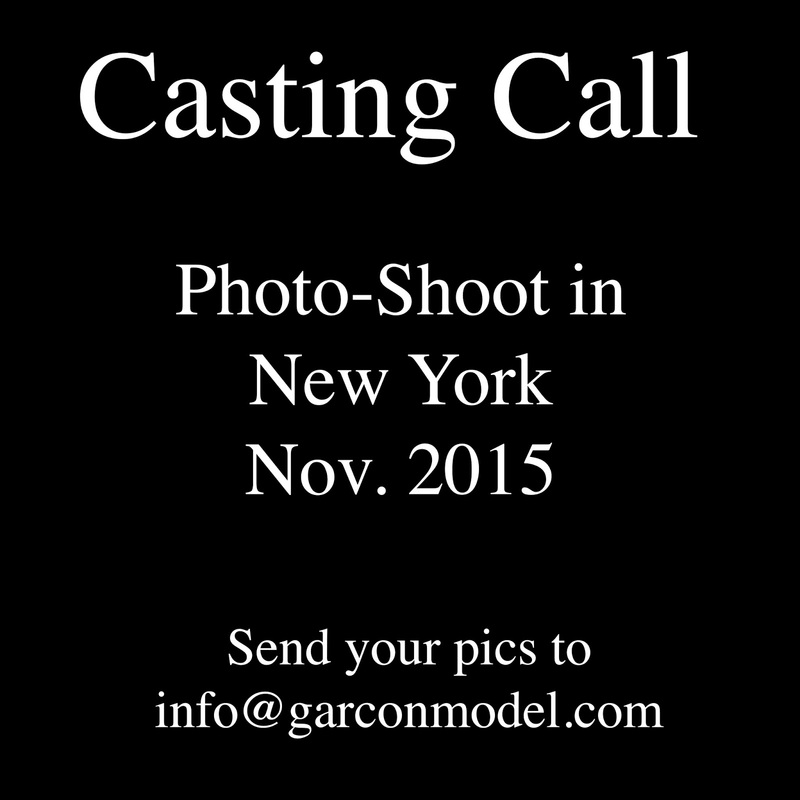 This is an exclusive chance to be part of the next Garçon Model photoshoot in New York, this November. Please send your pics (face/body) and measurements to the email shown in the picture below.